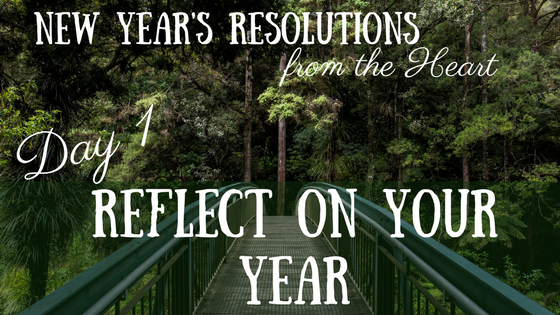 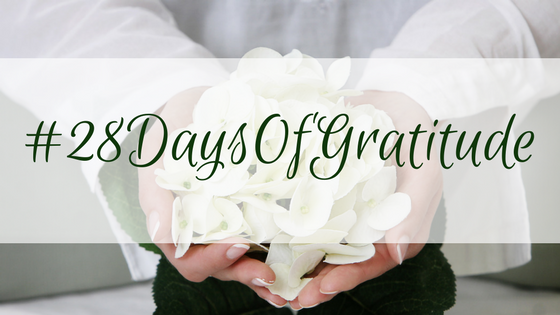 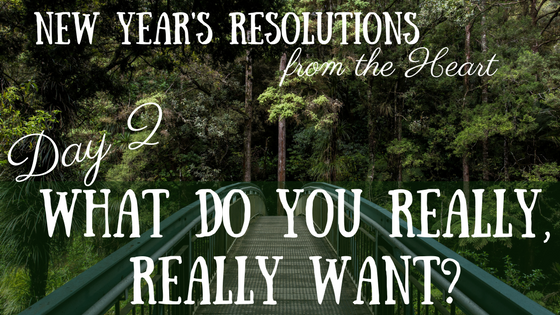 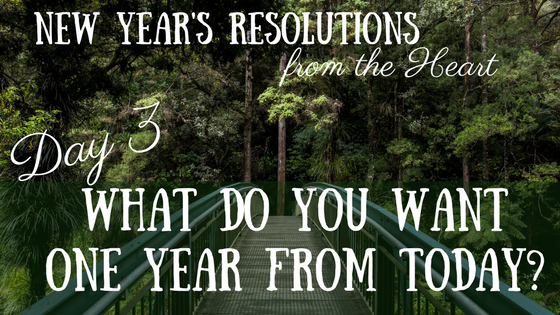 New Year’s Resolutions from the Heart – Step 1 is reflecting on the past year. 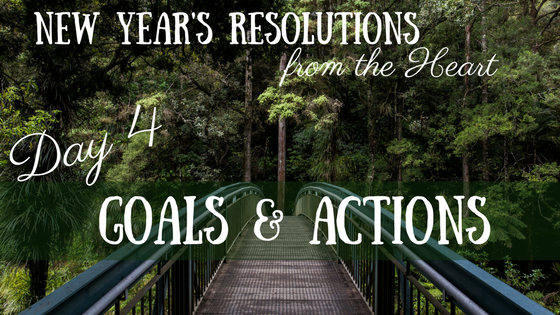 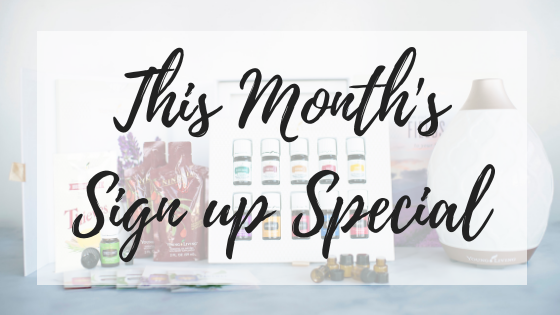 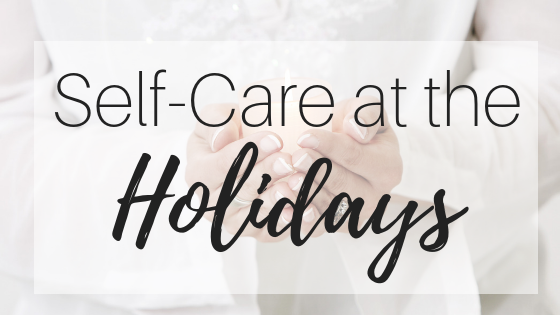 What went well (that you want to celebrate and continue) and what didn’t (so you can change the trajectory in the next year). 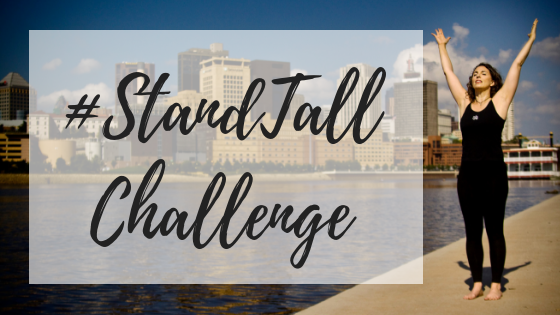 #StandTall Challenge Coming October 1!